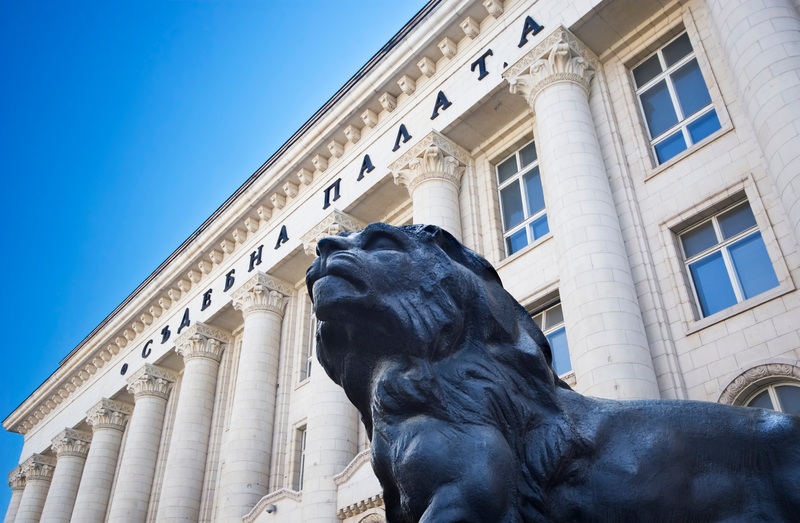 The ECLI-BG project provides for the introduction of the ECLI identifier for all decisions of Bulgarian courts published on the Centralised case law portal maintained by the Supreme Judicial Council. ECLI has been already implemented by the EU Court of Justice as well as in case law databases of 19 EU Member States. 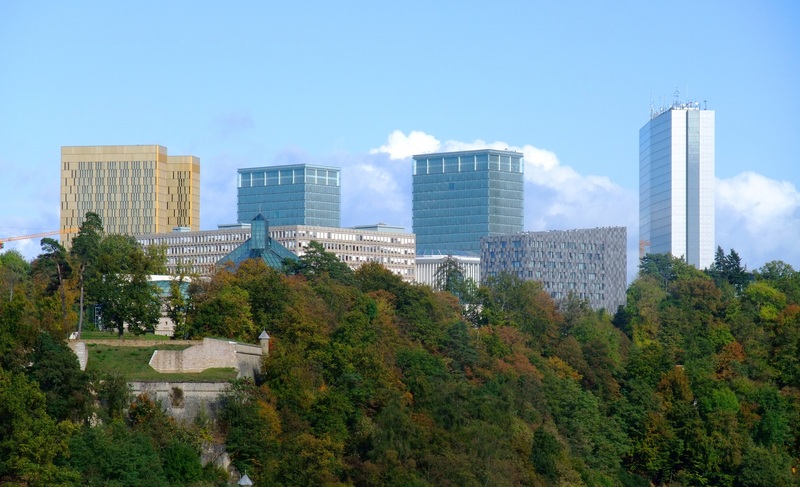 The ECLI-BG project aims at implementation of the European Case Law Identifier ECLI in Bulgaria and establishment of interconnection with the ECLI search engine on the e-Justice Portal. ECLI is a European semantic web standard developed to facilitate the correct and unequivocal citation of judgments of EU and national courts, thus improving cross-border accessibility of case law. ECLI has been already implemented by the EU Court of Justice, the European Court of Human Rights and the European Patent Office as well as in public case law databases of 12 EU Member States. The ECLI-BG project is being implemented by the leading Bulgarian legal information provider APIS and The Union of Bulgarian Jurists – the most authoritative association of legal practitioners in Bulgaria. This publication has been produced with the financial support of the Justice Programme of the European Union. The contents of this publication are the sole responsibility of the partners of the ECLI-BG project and can in no way be taken to reflect the views of the European Commission.